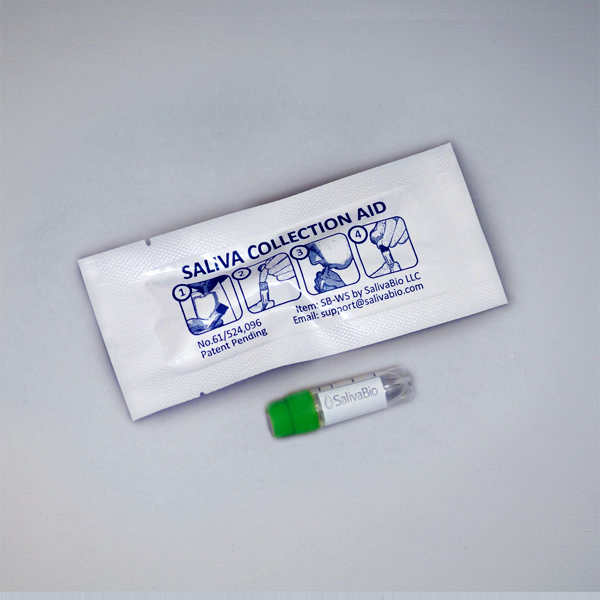 In serum, IL-8 has shown strong associations with studies in periodontal disease, obesity (3), cancer, oxidative stress (4), rheumatoid arthritis, tumor development and Hepatitis C.
Better results begin with better saliva collection. This collection protocol features general considerations to maximize salivary IL-8 analysis. Use this analyte specific collection protocol to plan your collection methodology and sampling schemes. Bickel M. (1993). The role of interleukin-8 in inflammation and mechanisms of regulation. J Periodontol. 64(5 Suppl):456-60. Baggiolini M, Clark-Lewis I. (1992). 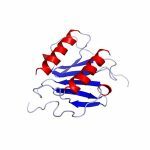 Interleukin-8, a chemotactic and inflammatory cytokine. FEBS Lett. 307(1):97-101. Sharabiani MT, et al. (2011). Immunologic profile of excessive body weight. Biomarkers. 16(3):243-51. Vlahopoulos S, et al. (1999). Nuclear factor-kappaB-dependent induction of interleukin-8 gene expression by tumor necrosis factor alpha: evidence for an antioxidant sensitive activating pathway distinct from nuclear translocation. Blood. 94(6):1878-89.